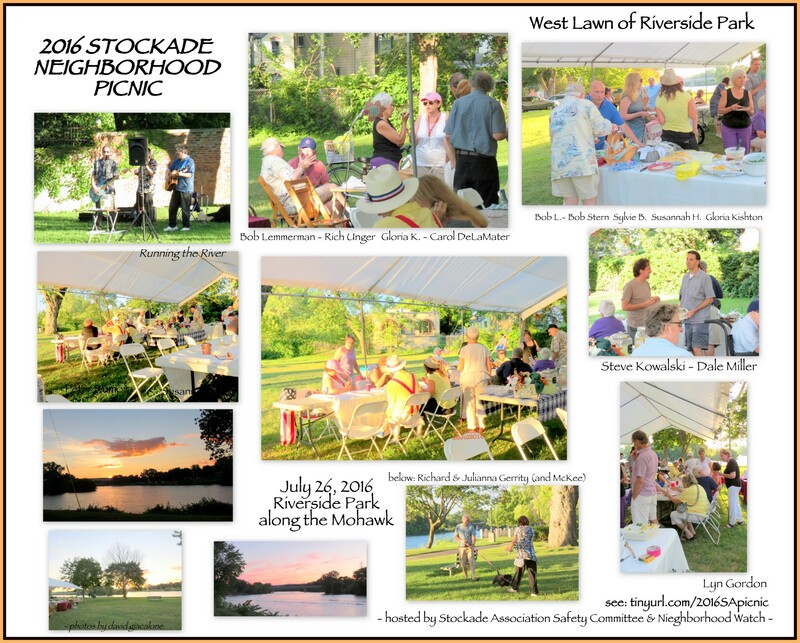 Please show your Support for Preserving Riverside Park, and protecting the beauty and tranquility of its West Lawn, by displaying and/or distributing one of our photo OpEd images, which are seen below. Each is formatted to be printed as a 4″ by 6″ photo. You may use them for any non-commercial purpose. . . NOT IN OUR PARK! 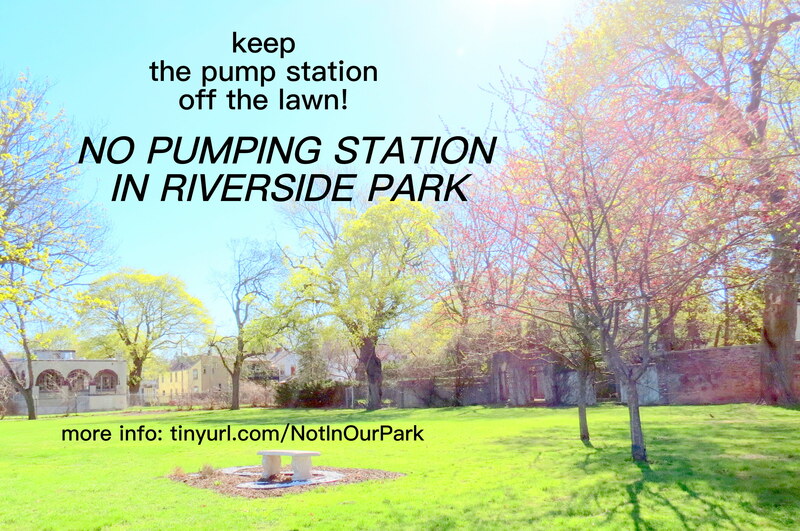 . .
. . KEEP THE PUMP STATION OFF OUR LAWN . . Consider making prints for distribution at your church, club, office, or City Council meetings, etc. You can make photo prints for as little as 10¢ or 13¢ each, when purchasing 50 or 100 of them from places like CVS photos online (ready an hour later at the store of your choice), and in-store at Rite Aid, using an online coupon. I’m leaving a few dozen at Arthur’s Market to help spread our cause (by the evening of May 10). 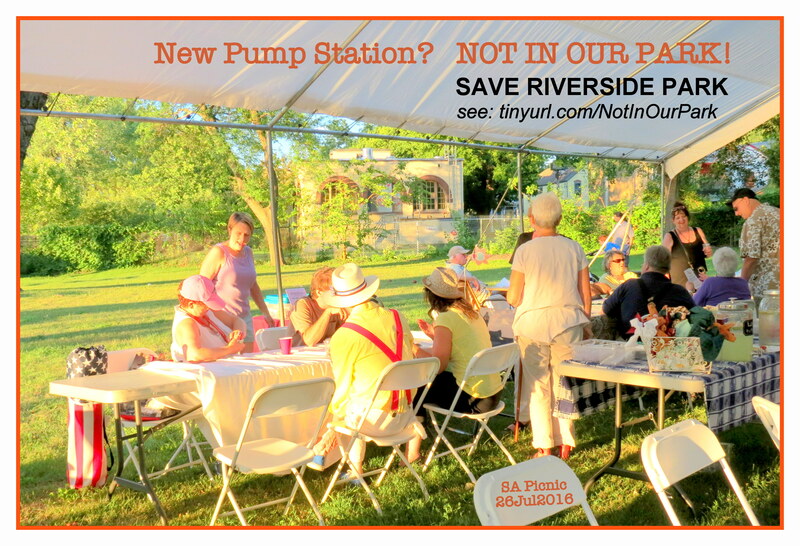 To read why we oppose the placement of a pump station in Riverside Park, see the posting strong, thoughtful opposition to Pump Station in the Park. 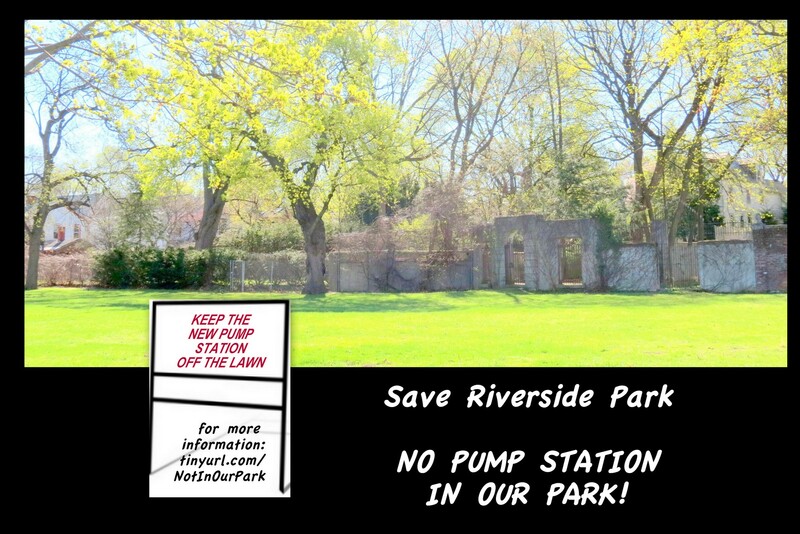 For photos of the priceless West Lawn, and the views that will be lost from and of it, please go to “the at-risk West Lawn of Riverside Park“. Please phone or email our elected leaders at City Hall, and the State Legislature, and send Letters to newspapers and other media outlets. THANK YOU!! BTW, do you remember the Memorial Day Picnics on the West Lawn? 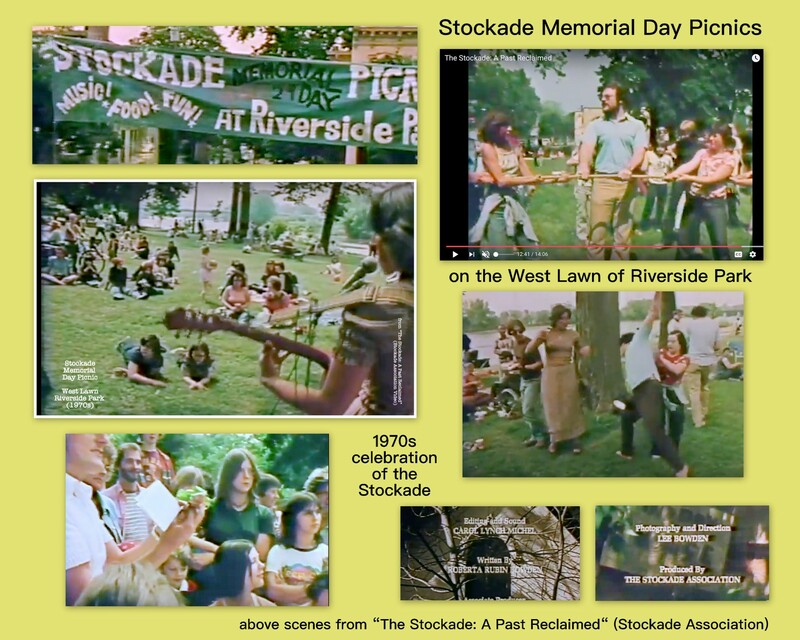 or, the 2016 Stockade Association Picnic on the West Lawn? . . click on a collage for a larger version! . .